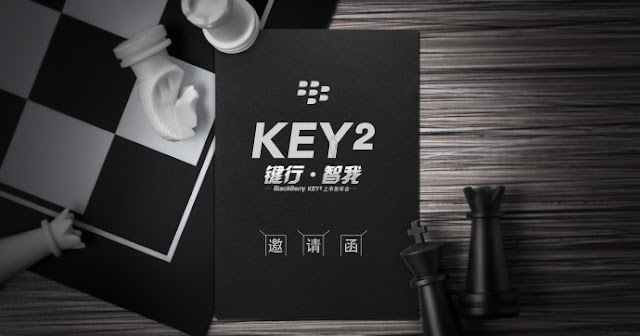 The BlackBerry Key2's debut is set for June 7 in New York City. We now learn that on the following day the phone will get a separate event for China, to mark its local debut. 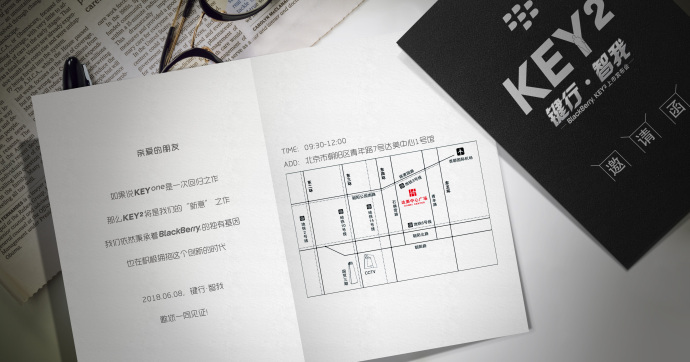 Sadly, apart of the Key2 moniker and event date and time, the invite images - shared officially by BlackBerry through Weibo - don't reveal anything new about the device.